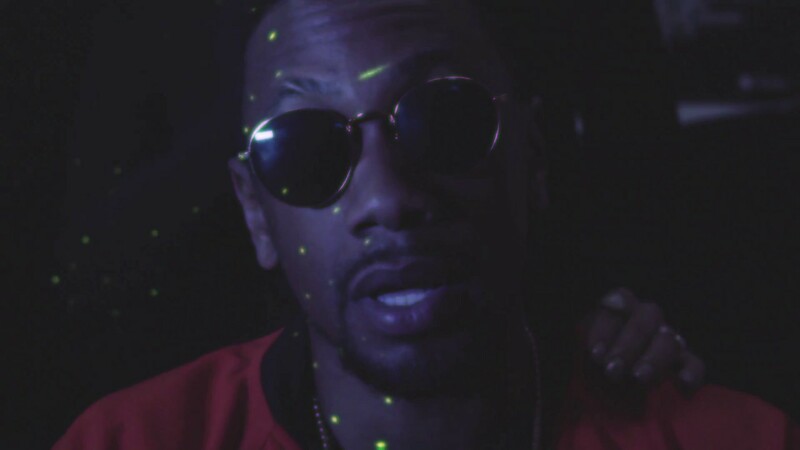 Grand Hustle/DNC’s own Translee, teams up with rapper GFMBRYYCE to deliver the debut song and visual HD Blingoff Translee’s upcoming project, Freedom Summer. In this visual, the duo take viewers on a psychedelic journey through their melodic flows and hypnotizing beat. Alabama native Translee, known for his raw lyrical talent, puts his flow to action in a laid back tone, followed up by GFMBRYYCE’s high energized east-coast sound and unique voice. 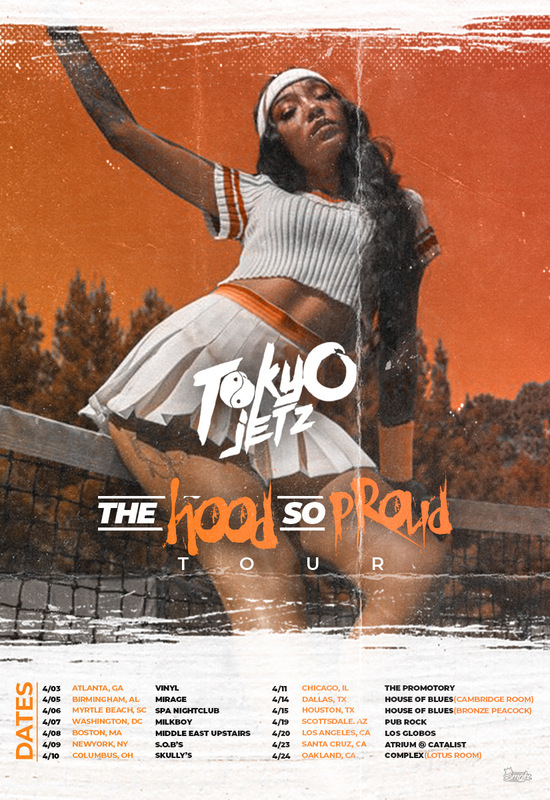 Tokyo will hit quite a few stages this week during SXSW, in Austin, TX. 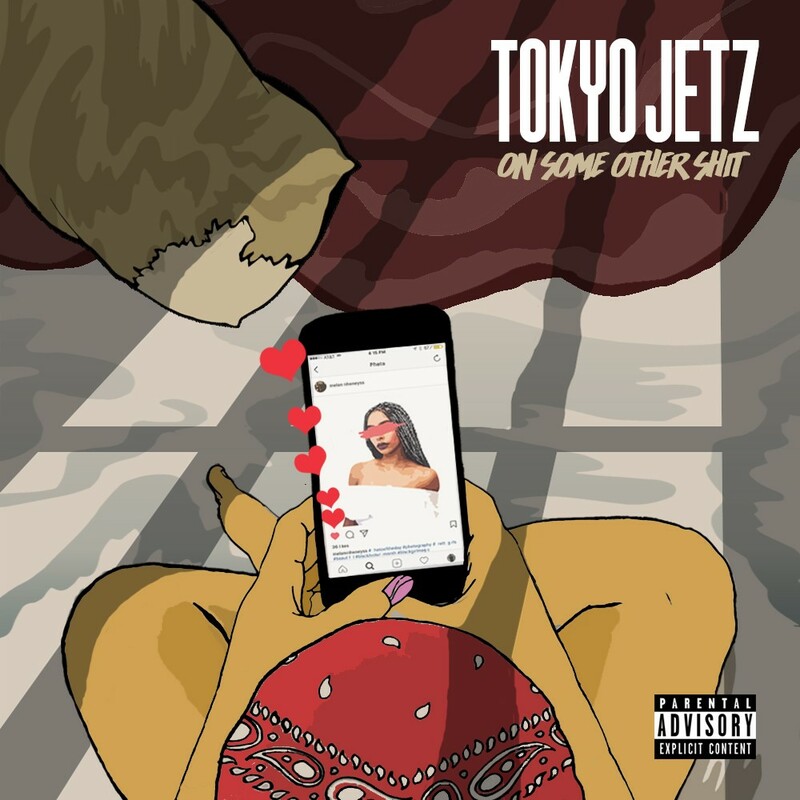 Make sure you follow Tokyo Jetz on all social media accounts, to stay updated on all shows, news and more! free agent, grand hustle, t.i. doe b, grand hustle, t.i. 22 years old, dead, doe b, grand hustle, preciseearz.com, revolt, t.i. Doe B, an up and coming rapper with the “Hustle Gang”, was shot dead in Alabama early Saturday morning. Doe B, 22, was performing at a club in his hometown of Montgomery, AL when someone opened gunfire. Reports so far are that Doe B (AKA Glenn Thomas) and a young woman were killed in the shooting. Doe B was involved in a shooting just three years ago, when he was shot in the eye. His signature eye patch was not just for show, but a symbol of the reality of gang related violence in the hip hop industry. The rapper turned his attention full time to hip hop after the first shooting and was signed by popular rap artist T.I. grand hustle, hustle gang, Iggy Azalea, t.i.